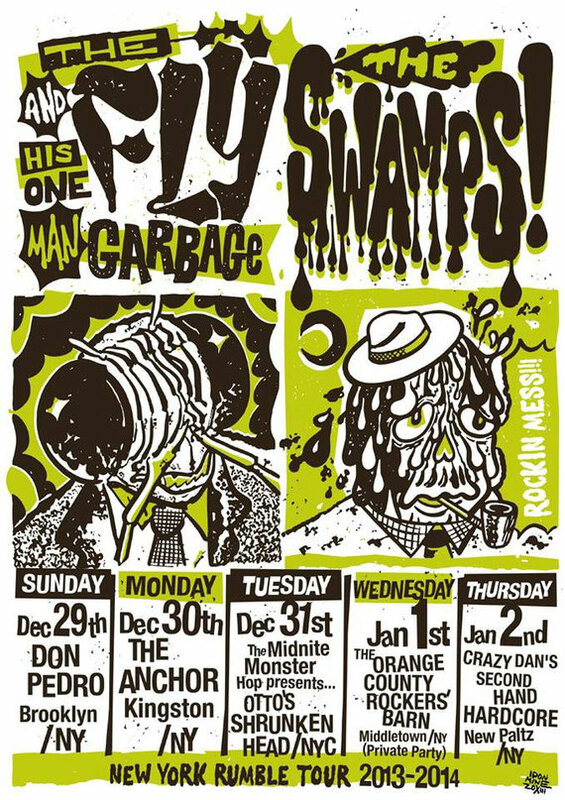 THE FLY AND HIS ONE MAN GARBAGE & THE SWAMPS! Members of This Tour Players! HE FLY AND HIS ONE MAN GARBAGE & THE SWAMPS!